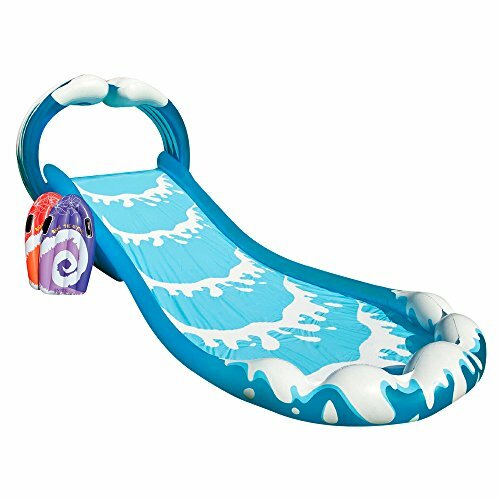 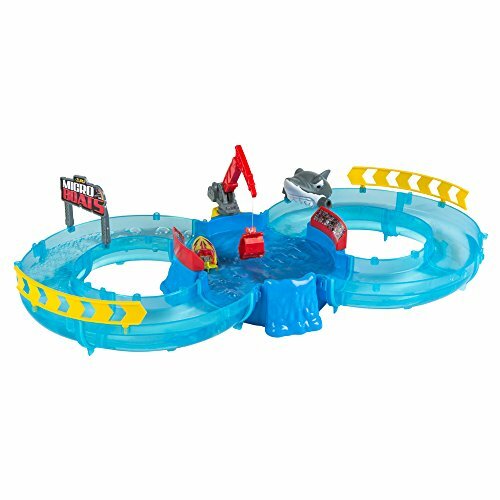 The Zoggs Seal Flips are fun water toys designed to encourage and develop young children’s confidence in the water. 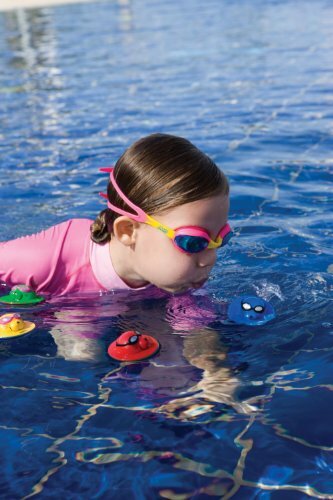 As your child swims towards the Seal Flip, by blowing it will flip the seal over. 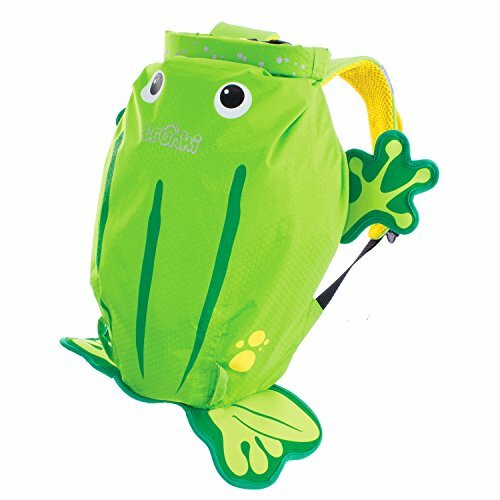 See how many times you can get your kids to make the seal to flip, and at the same build their confidence with breathing in water.